Whether you're looking to grow some delicious produce or beautiful flowers, these 9 tips and tricks for beginners will get you started off on the right foot! Gardening is a great hobby to take up; it gets you outside, burning calories, and produces rewarding results. Whether you're looking to grow some delicious produce or beautiful flowers, these 9 tips and tricks for beginners will get you started off on the right foot! Don't fret about finding a suitable plot in your backyard, simply start a container garden anywhere you'd like. 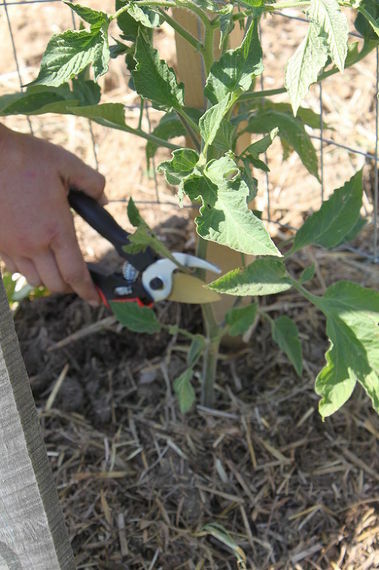 Plus this way you can ensure the soil is fertile and easily prevent weeds! You'll be more likely to follow through with your gardening if your container garden is near your back door or a window you use often. First start small, then work your way up to a bigger garden. 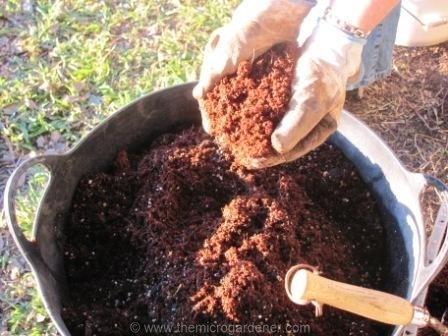 Make sure your container has good soil and drainage, which means plenty of compost! 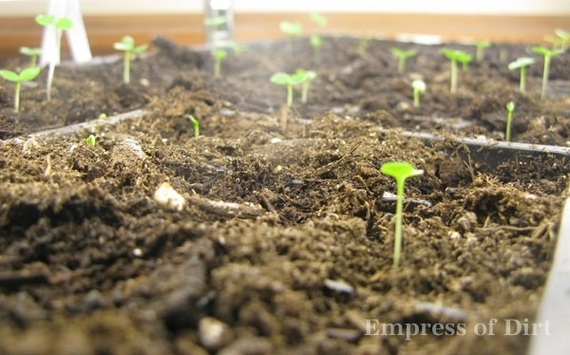 As Hometalk member The Black Thumb Gardener says, 'a gardener with no compost is no gardener at all'. Composting is easy, just save your food waste, especially egg shells, coffee grinds, and apple cores! Creating good drainage is also very manageable. Ensure that your container garden has holes in the bottom, and then line the bottom of the container with a layer of rocks. Some plants are shade plants, others need sun, and yet even more plants are partial shade or sun! Don't overlook that part of your plant's description! Hometalk member The Micro Gardener has a universal solution: Place your container garden on wheels or a trolley, so you can move it around in the event your selected spot doesn't get as much sunlight as you originally thought. If you want succeed with your garden you need to plant the right type of plants, at the right time. You can check both at the United States Department of Agriculture's plant hardiness zone map. When you've confirmed that your plants will grow in your zone, make sure you plant them at the right time of year! Be sure to also check the seed's information, it will likely be spring or summer. 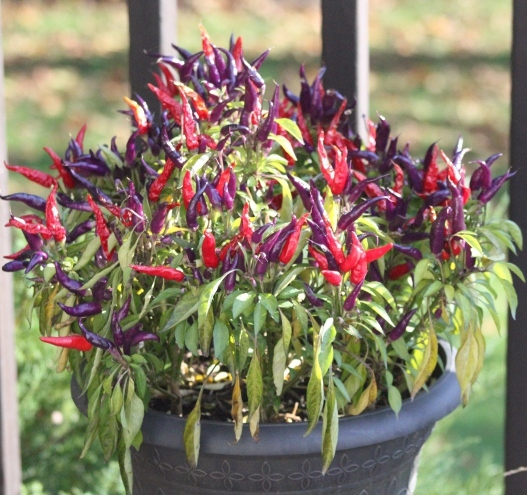 Some plants are just known to be easier to grow than others- plant these! For easy-to-grow produce, Hometalk's gardening experts recommend tomatoes, peppers, onions, chard, basil, and bush beans. Easy to grow and maintain flowers include clematis(a vine), sunflowers, dahlia's, foxglove, roses, petunia & black eyed susan's. Just ask your local plant nursery employee to direct you to the "hardy" plants. Make sure you give young plants plenty of water, but always avoid wetting the plant's leaves! Wet leaves can easily lead to mold, rot, and a sick plant! As your sprouts grow, remember that the general rule of thumb is to give plants an inch of water per week. If you keep the garden close to your house, popping outside to give your plants some water will hardly seem like any effort at all. Be on the look-out for yellow leaves that means too much water! Make organic choices with your soil, fertilizing, pest control, and even seed selection. 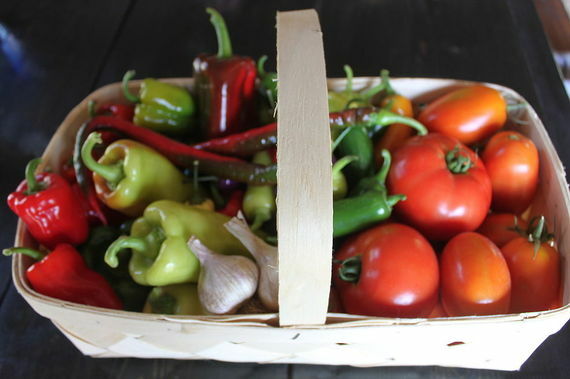 Heirloom produce plants taste much better than mainstream varieties. Plants that are fertilized or treated with chemicals can become weak and prone to disease. 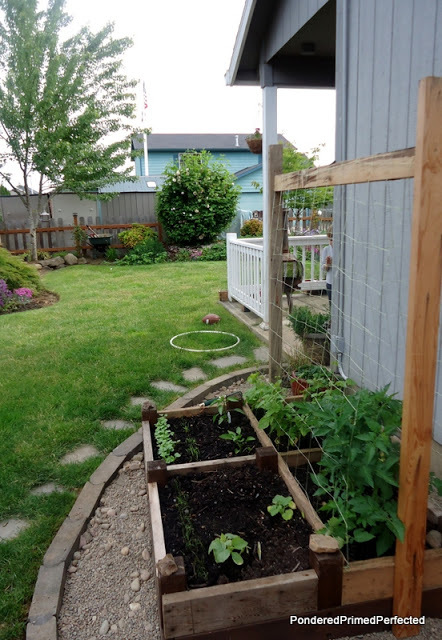 Check out the 5 best methods of organic pest control via The Free Range Life on Hometalk. Trimming and pruning your plants allows for increased air circulation and fewer leaves for your to spill water on (Don't wet the leaves! See #5!). 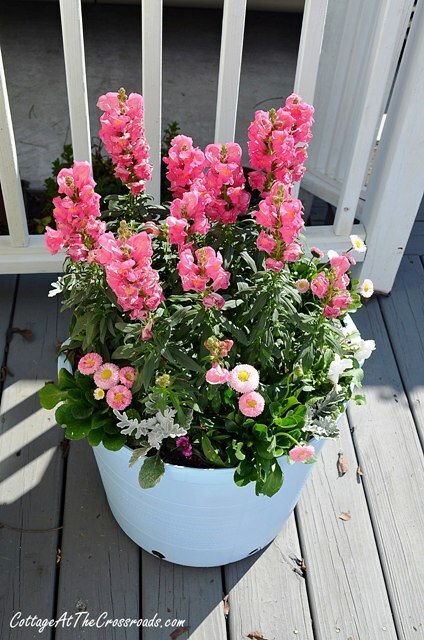 Get more trimming tips from Old World Gardens on Hometalk. 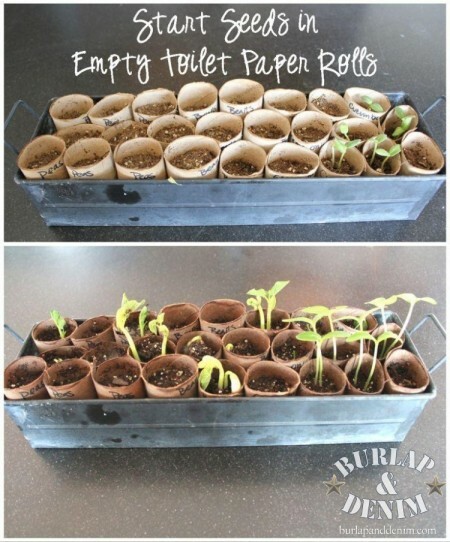 You can find even more great gardening tips and tricks like these on Hometalk. Don't forget, you can always share a photo of your troubled plants or ask for advice in the Hometalk Q&A section. 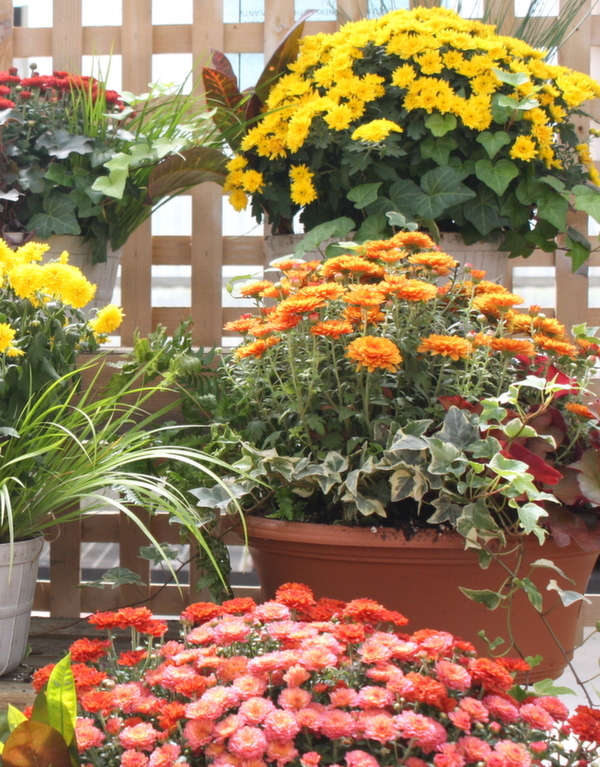 Hometalk's community of master gardeners will be happy to share their expertise!